OMAHA, NE. 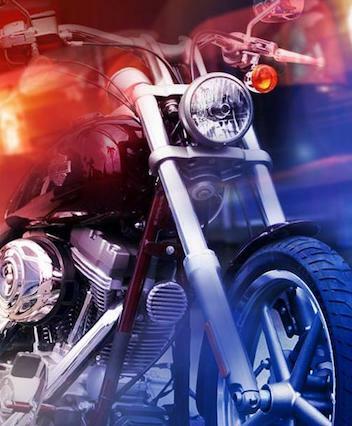 (THECOUNT) — Omaha man, Joseph M. Dillow, has been identified as the motorcyclist killed in a Thursday night accident. Mederika S. Scott, 24, has been booked for Felony Motor Vehicle Homicide, Driving Under the Influence and Driving Under Suspension. The collision occurred near 90th Street & Decatur in Omaha, just after 10:30 p.m. after investigators say Scott was operating a Dodge Durango heading north on 90th Street near Franklin at a high rate of speed. Police say she was speeding when the Durango sideswiped a northbound SUV, struck a northbound Honda Civic then crossed the raised concrete median, rolled into the southbound lanes and collided with Dillow’s southbound motorcycle. Dillow, 46, was pronounced dead at the scene. Scott was transported to an area hospital with minor injuries. She was treated, released and booked. The drivers of the other two vehicles that were damaged in the Thursday night incident were not hurt. Authorities shut down 90th Street from Decatur to Blondo until shortly after 4 a.m. Friday as they investigated the crash.